Two for one is always good value, and the recent evening that I went to the Smock Alley Theatre was certainly that. The theatre was one of three built in 1662, two years after the Restoration of King Charles II. The others, in London, no longer exist, and Smock Alley became the first Theatre Royal in Ireland. Over the years it showcased the works of Oliver Goldsmith (She Stoops To Conquer) and Richard Brinsley Sheridan’s The Rivals and School for Scandal, plays that are still part of the contemporary programme. Also, it was here that the greatest actor of the 18th century, David Garrick, first played Hamlet. It operated until the late 1780s when rivalry from newer theatres caused it to close down. It was used as a whiskey store for a number of years before being opened as a church in 1811. When the bell was rung it was the first Catholic bell heard in Dublin in almost 300 hundred years. The church closed in 2002 and a full archaeological excavation was undertaken in 2009 that revealed part of the original foundations. The newly renovated theatre opened in May 2012 and it has become a popular and busy part of the city’s cultural life. 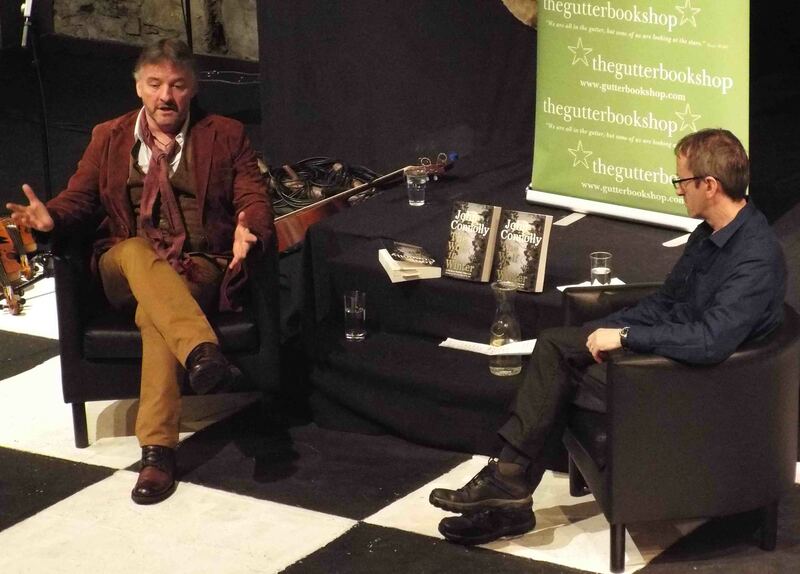 On the night I visited, John Connolly, the international best-selling author, was launching his new book The Wolf in Winter and being interviewed about his work by Tony Clayton-Lea (Irish Times). The Main Theatre was packed as he talked about his inspiration and the hard work required to ‘get the job done’. It was very interesting and food for thought for all the budding writers in attendance. Afterwards, we crossed the street to the Gutter Bookshop where a long queue of fans chatted as they waited to get their books signed. 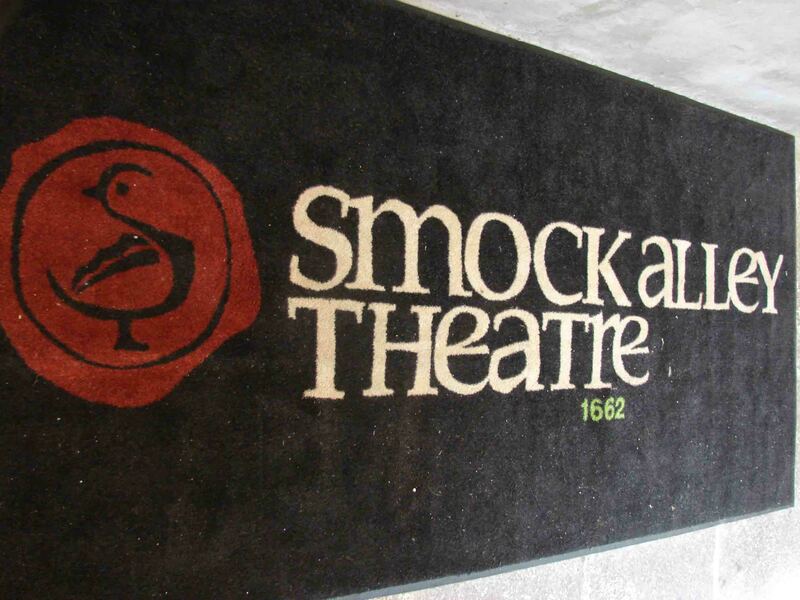 It was a very enjoyable evening, and although more than three centuries have passed since Smock Alley opened its doors it is still a vibrant part of Dublin’s artistic scene.